Attract visitors and generate revenue from your website with our marketing campaigns! KC Web Promotion Packages work! Our packages are priced for small businesses and nonprofits on a budget. We cover much more than just search engine registration - as online marketing consultants we ensure that your online marketing efforts are integrated into your marketing plan and budget for optimal synergy and maximum return on your investment (ROI). 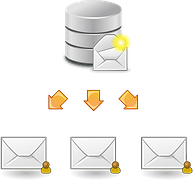 Online Marketing in the form of SEO, SMO, SEM, PPC and Email Newsletters can increase your traffic, visibility and sales! 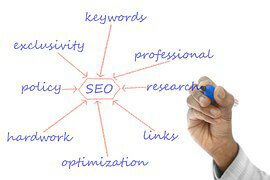 Kahl Consultants emphasizes legitimate ways to improve your search engine ranking. 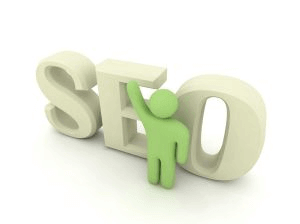 Generate qualified backlinks to your website to increase your site popularity and page rank. All our online marketing efforts begin with our proprietary questionnaire and industry specific research. For more details about our inexpensive online marketing packages that are tailored for sole proprietors, small business and nonprofits, and envirmentally friendly organizations. Planning an event? We offer online event promotion. We'll help you promote it! Check out our Event Spotlight Calendar. And learn how to Announce a Grand Opening here.